Doreathea “Dee” Vanterpool moved to her townhouse in the Irongate community in 1992. A quaint home facing the community pool, it is well-kept and Dee is content there. There’s a story behind every project. Dee retired from the Federal Government. She worked at the Pentagon as a General Supply Specialist in Logistics. Today she lives quietly, enjoying her church, playing Solitaire, watching Christian TV and walking at the Manassas Mall. Her son lives in New Jersey. Her daughter and sisters all passed away in the last five years. Dee has suffered from arthritis since childhood and has experienced significant illnesses in her adult life. She could use Habitat’s assistance to correct some minor home issues. 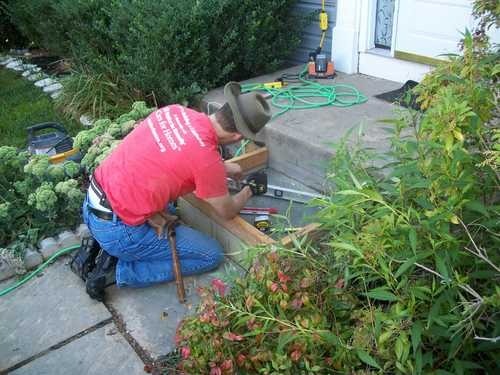 Habitat for Humanity will relocate a bathroom vent that discharges improperly into the attic, rebuild a fence gate and strengthen its posts and paint the exterior trim on the front entry door. We’re looking forward to giving this deserving resident a hand up with home preservation services that will make her Irongate home safer and more secure. 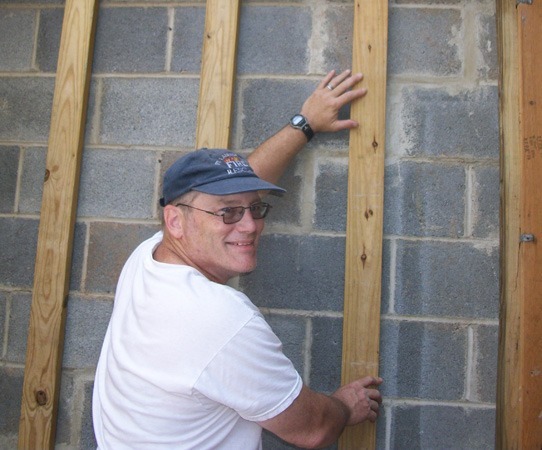 Habitat for Humanity Prince William County began offering home repair services to residents in Prince William County, Manassas and Manassas Park in 2007. We have now completed more than 180 projects including new home construction, rehabs of existing homes for home ownership, critical home repairs, home preservation services, weatherization and community development projects. To learn more about our programs, click here. All of our work is completed with the help of your volunteer labor and donations of time, funds and prayer. We hope that you’ll partner with us to make Dee’s home safe and stable for years to come!